Joo Won has chosen a “My Sassy Girl” project on the small screen as his last work before his compulsory military enlistment, which typically goes for about two years. 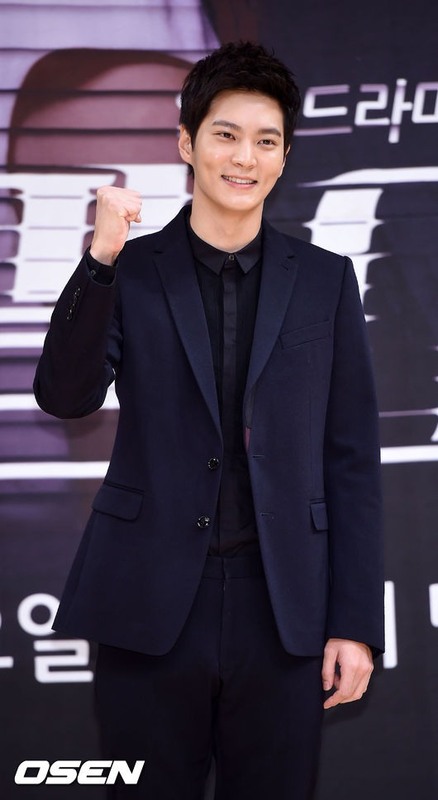 Korean actor Joo Won is set to take the lead role in the TV version of “My Sassy Girl,” according to his entertainment agency SIM Entertainment on Tuesday. “Joo will act in the TV series ‘My Sassy Girl,’” a staff member at the agency said. The upcoming “My Sassy Girl” is a historic series, unlike the movie of the same name on which it is based released in 2001 against the backdrop of modern Seoul. The movie, featuring actor Cha Tae-hyun and actress Jun Ji-hyun was a global megahit. Boosted by the global boom, the megahit‘s spinoff “My New Sassy Girl,” where Cha and f(x) member Victoria costar, is poised to be released in China on April 22 and in Korea on May 5. The TV version of “My Sassy Girl” and the role Joo plans to take, however, will be represented differently from the original version. The lead role of “My Sassy Girl” will mark Joo‘s first period drama experience. The TV series plans to begin filming in July and will go the preshooting route in a bid to eye airing in Korea, Japan and China.